Don’t read this amazingly well-written book. 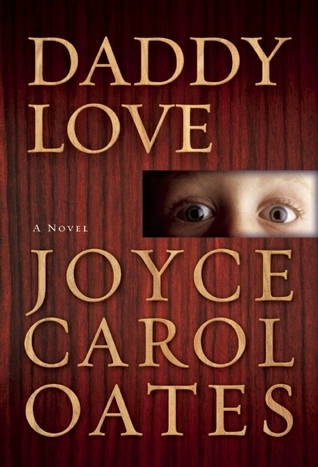 Strange advice, I know, but Daddy Love by Joyce Carol Oates is the most disturbing book I’ve ever read. What’s worse is that, once I started, I couldn’t stop reading. I had to know what happened to the main character, even if it meant enduring horrific child abuse scenes to get to the story’s conclusion. The book opens with Dinah Whitcomb and her son, Robbie, being attacked in a mall parking lot. Robbie is stolen. His abductor hits Dinah with his van when she tries to run after her child. The kidnapper, a part-time preacher named Chester Cash, puts Robbie in what seems like a small coffin in the back of his van. 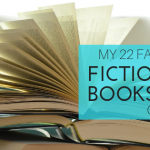 He renames the boy “Gideon.” Gideon learns to know of his captor as “Daddy Love,” the man who traumatizes him into believing that he loves him more than anyone on the earth and who heinously punishes him if the boy does wrong. Gideon begins growing older and losing his “father’s” interest, much as he figures also happened to the other boys Daddy Love abducted, traumatized and raped. He begins to fear for his life as he becomes convinced that Daddy Love is looking for a younger replacement for him. Disturbing doesn’t even begin to describe this book. Although the writing is amazing and the storyline unique, I don’t recommend this book. I just don’t think most people want to read this type of thing, no matter how sadly realistic it may be.